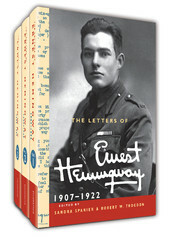 The Letters of Ernest Hemingway, Volume 4, spanning April 1929 through 1931, featuring many previously unpublished letters, records the establishment of Ernest Hemingway as an author of international renown following the publication of A Farewell to Arms. 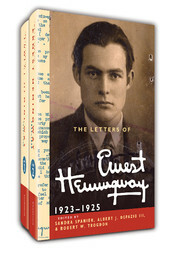 Breaking new artistic ground in 1930, Hemingway embarks upon his first and greatest non-fiction work, his treatise on bullfighting, Death in the Afternoon. 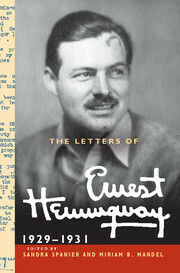 Hemingway, now a professional writer, demonstrates a growing awareness of the literary marketplace, successfully negotiating with publishers and agents and responding to fan mail. 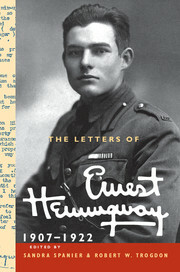 In private we see Hemingway's generosity as he provides for his family, offers support to friends and colleagues, orchestrates fishing and hunting expeditions, and sees the birth of his third son. 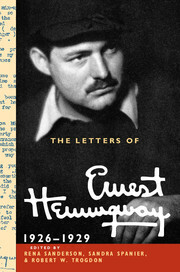 Despite suffering injuries to his writing arm in a car accident in November 1930, Hemingway writes and dictates an avalanche of letters that record in colorful and eloquent prose the eventful life and achievements of an enormous personality. 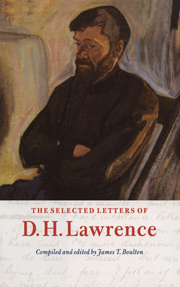 Sandra Spanier, Liberal Arts Research Professor of English at Pennsylvania State University, is General Editor of The Cambridge Edition of the Letters of Ernest Hemingway and co-editor of the first three volumes. 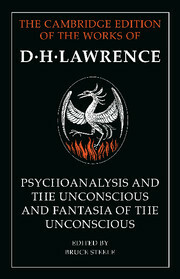 Her essays have appeared in Modern Critical Interpretations: 'A Farewell to Arms' (1987), New Essays on 'A Farewell to Arms' (Cambridge, 1990), Hemingway and Women: Female Critics and the Female Voice (2002), and Ernest Hemingway in Context (Cambridge, 2013), and she serves on the editorial board of the Hemingway Review. Her books include Kay Boyle: A Twentieth-Century Life in Letters (2015), Process: A Novel by Kay Boyle (2001) and Martha Gellhorn and Virginia Cowles' rediscovered play, Love Goes to Press (1995; revised edition 2010). 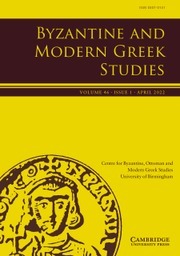 Miriam B. Mandel, Senior Lecturer in the Department of English and American Culture at Tel Aviv University, served as Associate Editor of earlier volumes of the Letters of Ernest Hemingway. 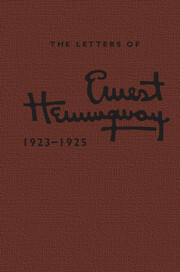 Her books include Reading Hemingway: The Facts in the Fictions (1995, re-issued 2011), Hemingway's 'Death in the Afternoon': The Complete Annotations (2001), and Hemingway's 'The Dangerous Summer': The Complete Annotations (2008). 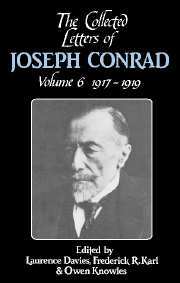 She is the editor of A Companion to Hemingway's 'Death in the Afternoon' (2004) and Hemingway and Africa (2011, re-issued 2016), has published over thirty essays in academic journals and books, is the recipient of seven major grants, and serves on the editorial board of The Hemingway Review.